Explaining to a child that fruits and vegetables are healthy choices is quite easy. However, explaining the moral stance of veganism is not so straight forward. It's made even more confusing for little ones when most of their friends eat meat, drink milk and wear leather. When kids start school, the questions come thick and fast. Kids are naturally curious and want to know “why”? School also brings with it the challenge of having to deal with teasing, and possibly bullying. You won't be surprised to learn that a lot of the horrible comments actually come through the child from the parents. With this in mind, it is essential that we help our children understand why plant-based living is important, and why is the right thing to do; for the planet and the animals. It's important that as soon as children are old enough to understand, we help them understand in a gentle and, if possible, fun way. Whether you’re a parent who wants to introduce your kids to veganism, or a teacher who wants to educate children on the importance of showing compassion to all sentient beings, using a vegan kids book is a great way to get started. In the list below, I give you 18 of the best vegan children's books, perfectly written for little learners. 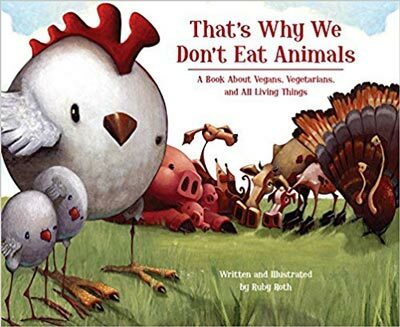 Written by Ruby Roth, this book uses compelling illustration to help children understand veganism/vegetarianism. Featuring a cast of cows, dolphins, pigs, quail, turkeys and turtles, the story first presents the animals in their natural roles, where they are seen as sentient beings, who, like humans, engage in bonding and caring for one another; and then conversely in the dreadful environment of the factory farm. This dramatic contrast helps children understand why the latter is so wrong. 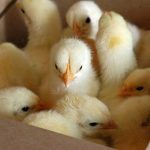 This story also covers the topic of how consuming meat affects the environment, and contains a separate segment titled “What Else Can We Do?” – suggesting ways children help the animals and the wider environment. That’s Why We Don’t Eat Animals is a wonderful book that not only educates children on right from wrong but inspires them to make better decisions. In this book, main character Steven, together with his classmates, goes on a school trip to a local farm. 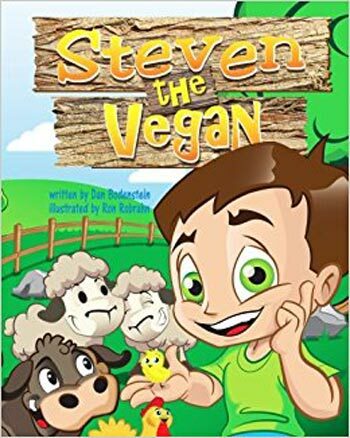 During the trip his classmates discover his vegan lifestyle and, along with the farm animals, Steven teaches them why he doesn’t eat meat. As Steven explains why animals should be treated just like your friends, his classmates become aware of what veganism means and why it's important to respect other sentient beings. One problem Steven tackles is the ridicule sometimes faced by children who don’t eat meat or drink milk. Steven gives these children ideas on how to deal with the situation, and techniques on how to explain why animals are friends, not food. 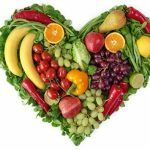 In a world of carnism, the concept of veganism can be a challenging subject, particularly for parents of vegan children. 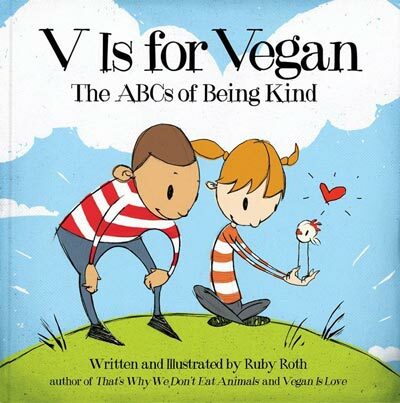 The ABCs of Being Kind uses characteristic insight and good humor to convey the basics of animal rights and the vegan diet to kids in an easy-to-understand format. Through memorable rhymes and charming illustrations, this book enables parents and teachers to introduce the concept of veganism in a fun way. 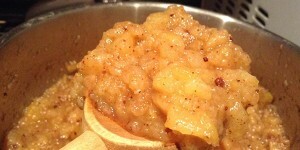 V Is For Vegan covers the major vegan food groups and the more general topics of animal and environmental protection. A brilliant book for your child's bookshelf. Traditional practices that involve cruelty shouldn't be maintained simply to appropriate the past, but they needn't be banished to the history books either. Indeed, the past can provide us with valuable insight for modern living. So rather than get rid, we can simply replace the unnecessary cruelty with a more ethical action. And that's exactly what author Suzanne Hill teaches through this wonderful children's story. Eddie the Squirrel learns a valuable lesson from his Grandfather's past, and thanks his lucky stars that Griff the Hawk has altered his behavior and established a new Thanksgiving tradition. 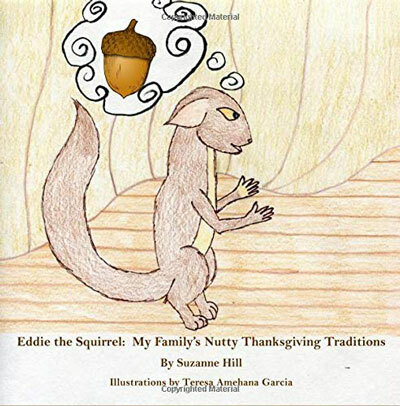 Complete with hand-drawn illustrations, Eddie the Squirrel shows children that compassion and kindness often comes down to a simple choice, and that we all have the power to alter our behaviors to make the world a better place. My 5-year-old loved this story! Adults often find it hard to explain to children what really goes on at farms; what happens to the animals with the markings on them and tickets clipped to their ears. 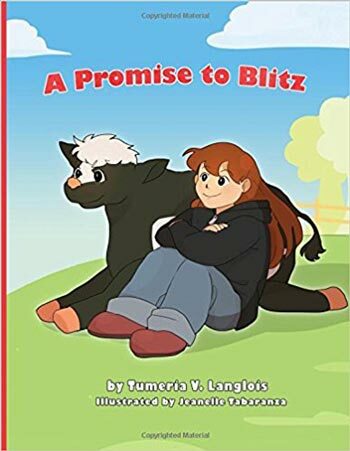 Authored by Tumeria Langlois, A Promise To Blitz uses simple language to share the writer’s true story of finding a best friend among the many cows on her cousin’s farm. There at the farm, Tumeria discovers the beauty of the animals and the horrible realities of farm life. This book is an endearing and visually appealing way to discuss the realities of living on a farm and the relationship with the food choices of humans. This book is a compilation of funny stories presented in rhymes, each discussing the vegan lifestyle and the respect for animals and the environment. Featuring short poems, picture stories and wacky tongue twisters, it's perfect for bedtime reading. What makes it more special are the beautiful illustrations drawn by hand, which early learners will enjoy. 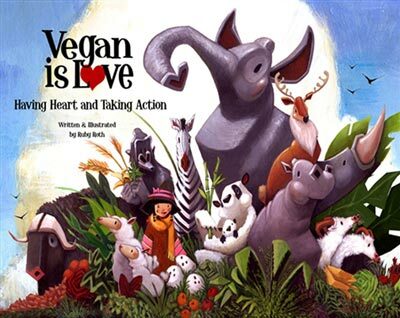 Another book written by Ruby Roth, Vegan Is Love presents veganism to young learners as a lifestyle both of care and action . In this book, the author shows how the choices we make every day affect the animals, the environment and humanity in general, as well describing the things we can do to protect them. 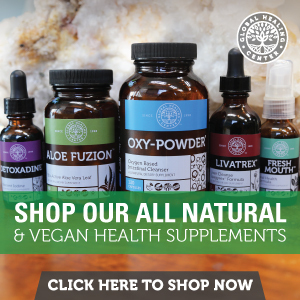 The book also expands on the countless opportunities we have to choose the right option, such as consuming plant foods as a preference and avoiding animal races and sea parks. What the book demonstrates is simple: it's easy to put love and compassion into action. 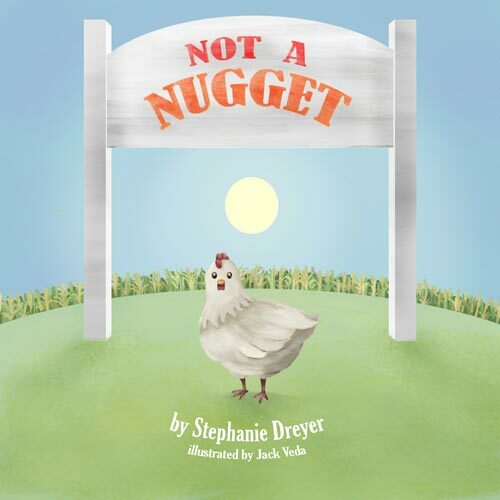 Using fun facts and appealing illustrations, Not A Nugget is a charming book that shows kids a different perspective on animals. 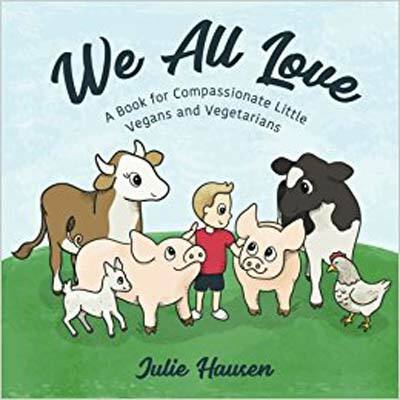 The story helps children understand the distinction between food and friends and why it isn't necessary to eat our animal friends – and indeed why compassion is easy to understand when the connection is made. Featuring a special foreword by Gene Baur of Farm Sanctuary, this children’s book is an effective way for parents and teachers to introduce veganism to early readers. There’s no better way to encourage your kids to eat more fruit and vegetables than this fun book! 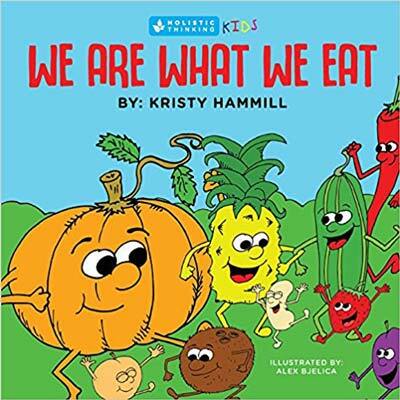 We Are What We Eat is brilliantly illustrated and uses catchy rhymes sung by talking food characters to help kids understand that veggies make us super health. Teach your kids the difference between nutritious food and those that harm the body, and to practice being mindful of what they eat through this jolly book. Your mom said it to you and now it's your turn to tell your kids, You Are What You Eat! Showing the emotional side of animals, Always Be Kind reveals the special characteristics of animals and educates children to see them as they truly are – sentient beings. Using humorous rhymes and vibrant illustrations, Always Be Kind teaches children the importance of showing kindness to all creatures. It also explains veganism as one important way to live a compassionate life. Instead of showing kids the dark side of eating animal products or animal agriculture in general, Why We Are Vegan shines a light on the common, positive reasons people opt to follow a vegan lifestyle. With a simple message that is beautifully illustrated, the story talks about veganism and the beauty of adopting a lifestyle with compassion. 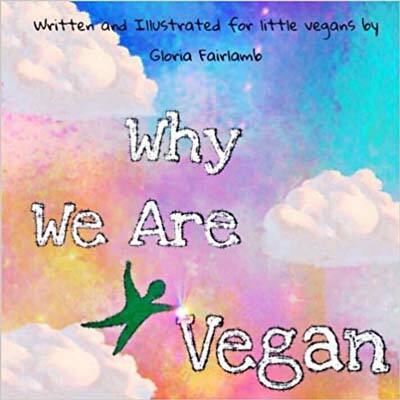 Written and illustrated for little vegans, this is a great introduction to the reasons why we follow a plant-based lifestyle. 12. That's Not My Momma's Milk! A board book designed for children, That’s Not My Momma’s Milk uses repetitive language and charming illustrations to introduce different animals to the youngest of learners. 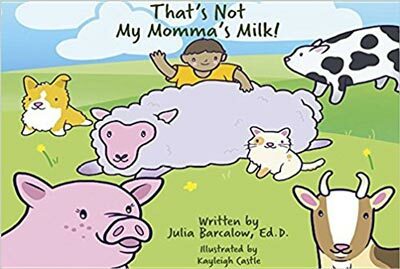 The book teaches compassion towards all living beings, and also demonstrates the momma-young bond, helping children understand that a momma’s milk is meant for her young ones and not for humans to steal! 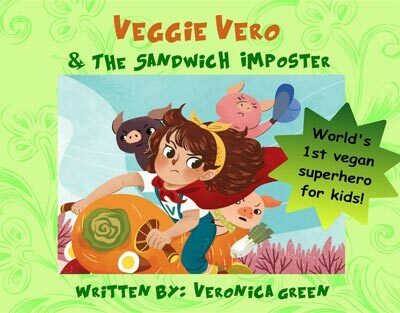 The tale of Veggie Vero, a vegan superhero from KalesVille, educates young readers on the cruelty humans inflict on animals. Veggie Vero is on a mission to save her animal friends when they sense danger is upon them, while simultaneously empowering the reader to adopt a compassionate lifestyle and shine a light for others to follow. Find out who the Sandwich Imposter is and what he/she wants! 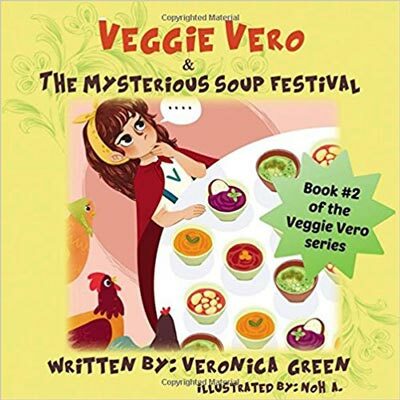 A sequel to Veggie Vero and the Sandwich Imposter, this second book tells the adventure of Veggie Vero trying to stop the frightening Chicken Soup Festival. With some help, the vegan superhero from KalesVille devises a plan to save his animal friends. 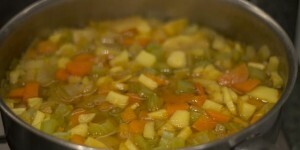 Veggie Vero and the Mysterious Soup Festival empowers young vegans to set an example for others to follow. 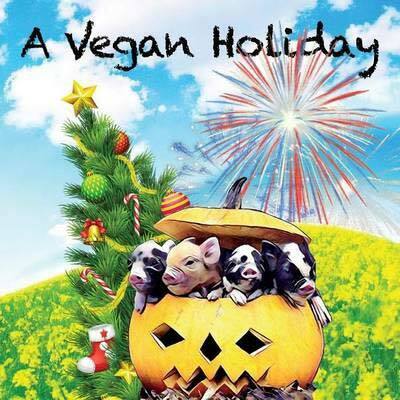 For many, holidays are never complete without animal-based foods, but this book shows that just because something is considered tradition or culture it doesn't make it morally correct. Holidays should be a merry time for both people and animals, and Vegan Holiday educates kids to understand that we can still enjoy holidays without taking lives. Perfect for young readers, this entertaining book is a great way to help kids understand the opposition that culture presents to others adopting a vegan lifestyle. 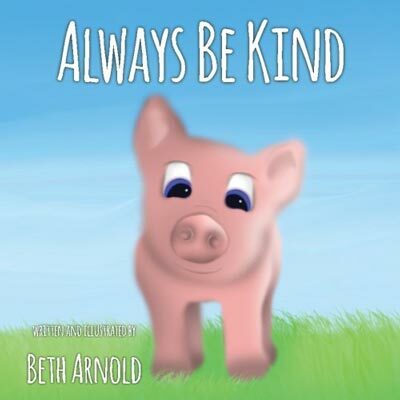 Another vegan kids book that inspires compassionate living is We All Love. Through this book, children can explore the early stages of compassion and empathy, learning to recognize the traits all living beings share in common. Developing empathy and compassion for other sentient beings, both human and non-human, is a vital step in a child's education. We All Love does this brilliantly through the teachings of veganism. 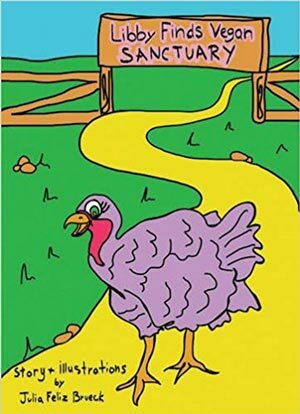 Based on a real-life story of a turkey named Libby, Libby Finds Vegan Sanctuary is a board book for young vegan readers. Using colorful illustrations, this book tells the simple yet inspiring tale of a turkey finding safety through the compassion of others. Libby Finds Vegan Sanctuary helps little ones understand the significance of making choices that prevent harm to other lives. 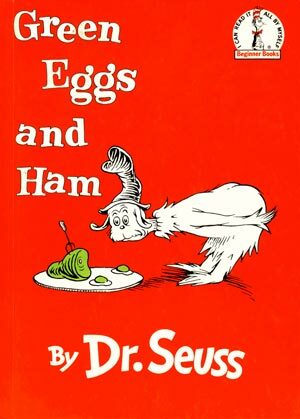 An entertaining parody of Dr. Seuss, No Green Eggs Or Ham is a story about Valen the Vegan Dinosaur, who is continuously being tempted to eat eggs or ham by his friend Pam-I-Am. Despite Pam-I-am’s convincing, Valen stands by his beliefs and explains the reason behind his choices. Using charming illustrations and fun rhymes, No Green Eggs Or Ham introduces a caring lifestyle to children. 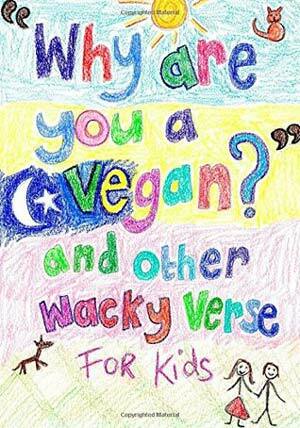 Which vegan children's book did your child enjoy most? Let me know in the comments section. 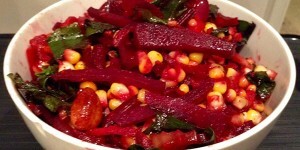 Mum to a vegan daughter, Ritar is passionate about ensuring kids get the best nutrition and yummiest meals. Great, thanks. I’ll check it out.